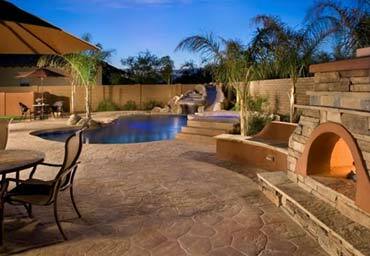 Chimney cleaning, and foremost inspection of the chimney, is often the last thing on peoples list of maintenance in the home. 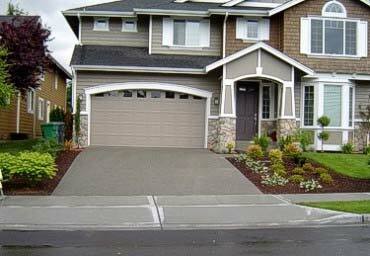 This can be a costly oversight. 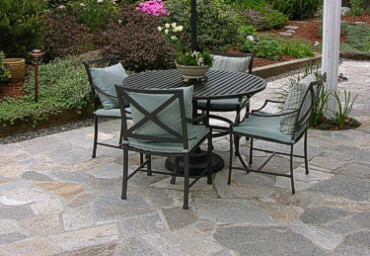 The USCPSC (Consumer Product Safety Commission) states that annually 24,300 fires were due to fireplaces, chimneys, and chimney connectors between the year 2009 and 2011. Regular cleanings of fireplaces are often overlooked due to the misconception that maintenance is only necessary for chimneys that get used heavily. 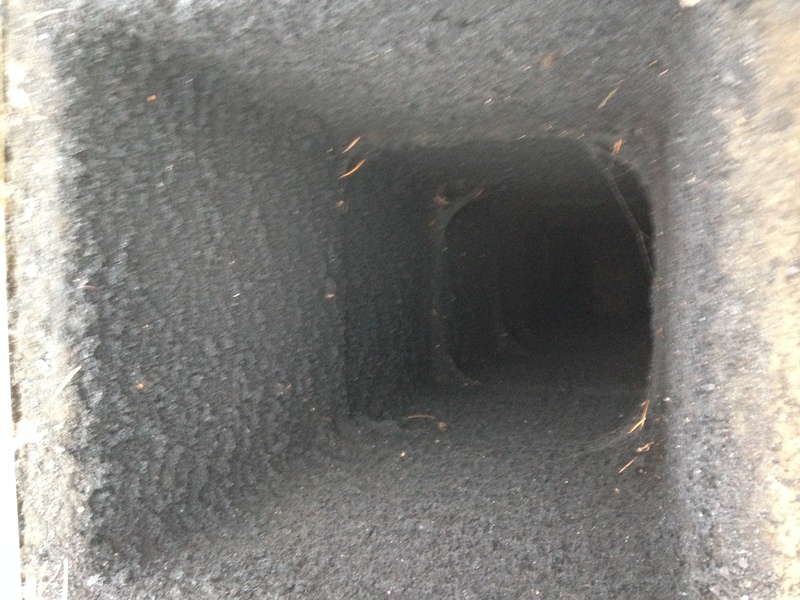 Homeowners are unaware of the dangers a dirty, clogged and unattended chimney flue can pose for one’s home and health. 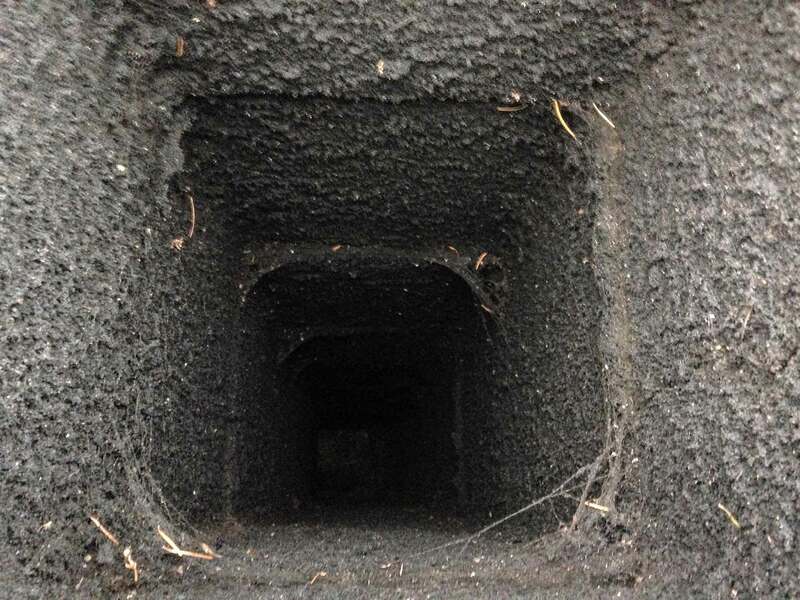 Fires create a buildup on the lining of chimney called creosote that is highly flammable and may lead to chimney fires, even during months of non-use. 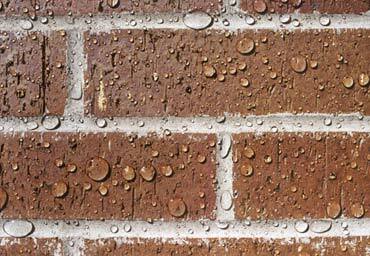 We understand that chimney cleaning is not easy or pleasant to do, but it is a must for your health and safety. 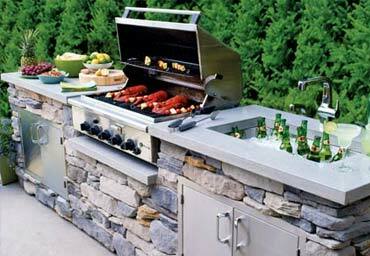 As Kit Selzer a senior editor at Better Homes and Gardens says, “Cleaning a chimney is not a do-it-yourself project. It’s a dirty job, and it also can be risky, especially if you have to climb onto the roof.” This is important to keep in mind. 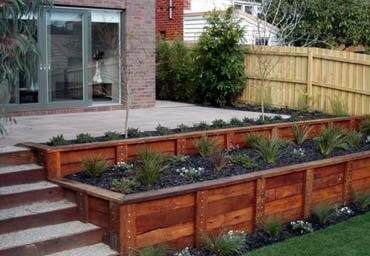 Creosote is a highly flammable substance and a carcinogen. 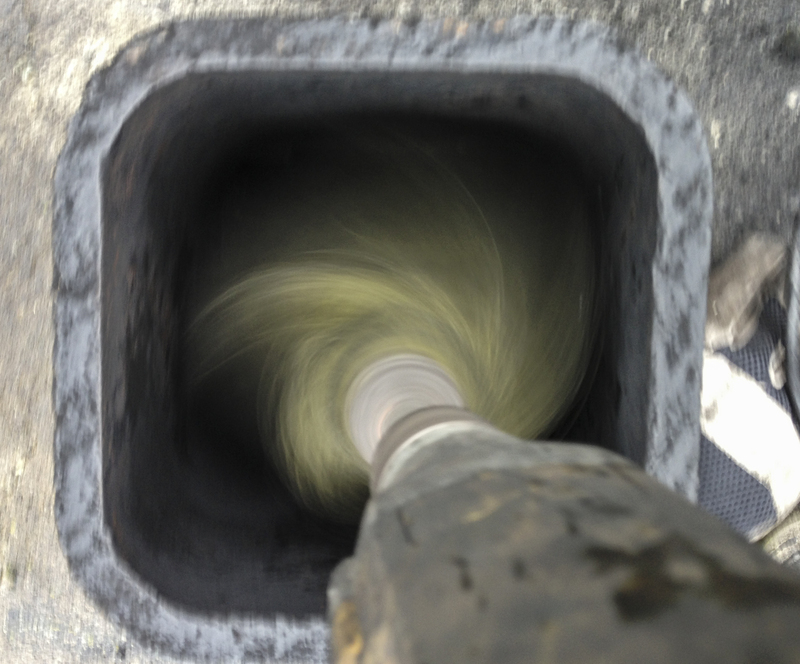 There are specific methods and precautions taken by our specialists to do a proper chimney cleaning with emphasis on the client’s health and safety of their home. Fireplaces have different requirements for cleaning based on manufacture and this needs to be done in accordance with their specifications. What is even more critical is the inspection. 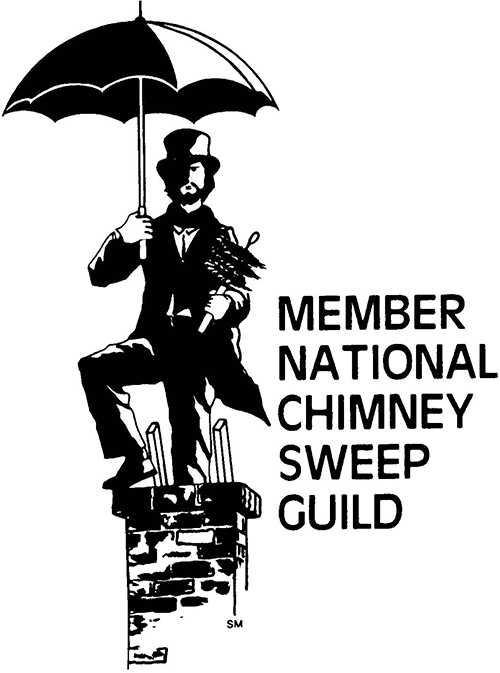 Our chimney sweeps are trained on a regular basis so that they are aware of current issues and proper practices in the field. 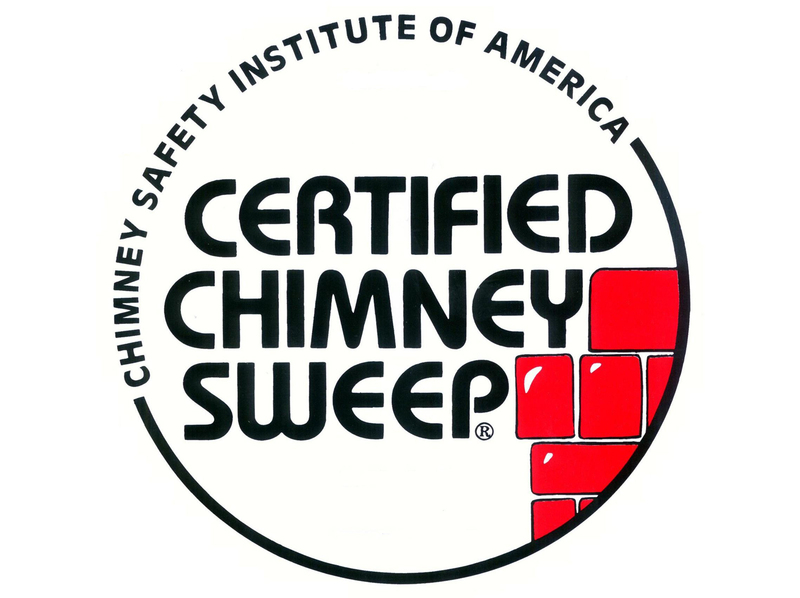 Our primary chimney sweep is a CSIA certified chimney sweep and inspector, one of only two in all of the greater Seattle area. Having a qualified chimney sweep is imperative. A CSIA chimney sweep must forgo rigorous training and maintain CPU’s to keep the certification. 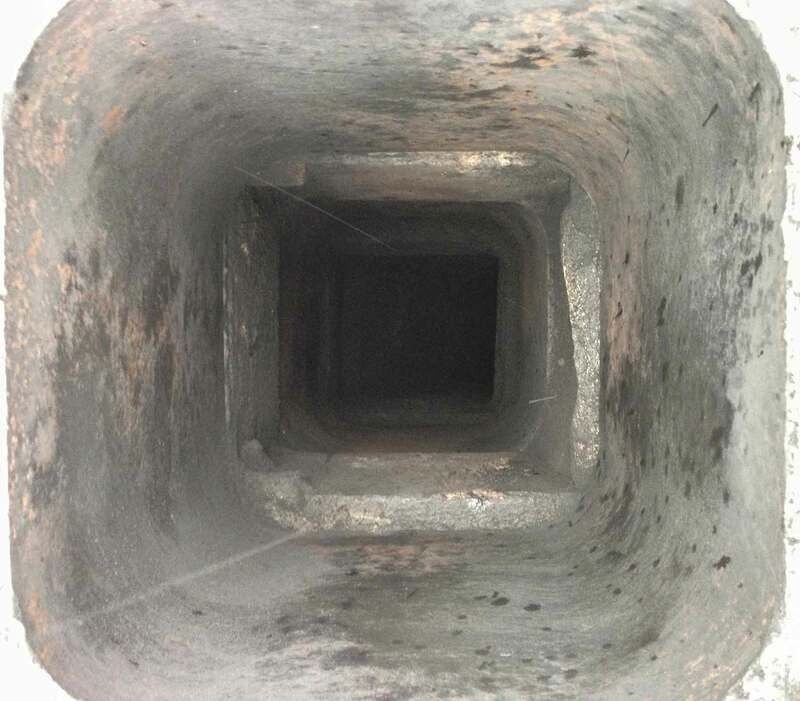 To become certified, a sweep must pass two tests: one on the inspection process and tools, and the other on the international-residential code, as it applies to chimneys, Eldridge said, an education director for the Chimney Safety Institute of America. This is an advantage as many sweeps have very little or no education on the functionality of the fireplace and design of the flue system. 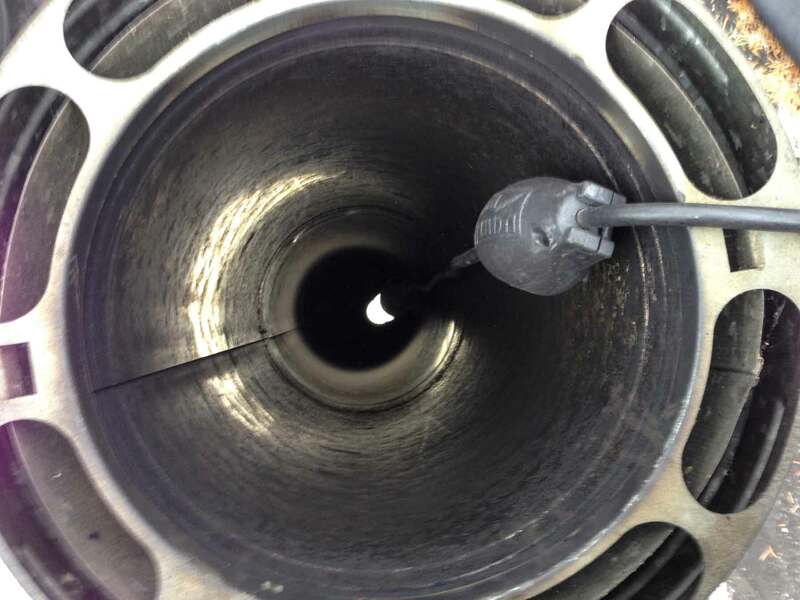 Distances to combustibles, ratio of opening to flue, condition of the firebox and smoke chamber, are only a few of the many things that are inspected during our standard level 1 inspection. 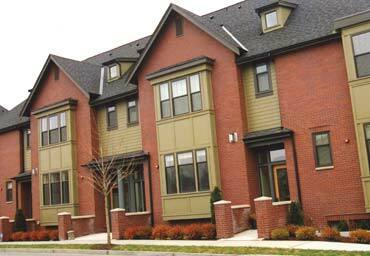 This is recommended by NFPA (National Fire Protection Association) to be done on an annual basis. 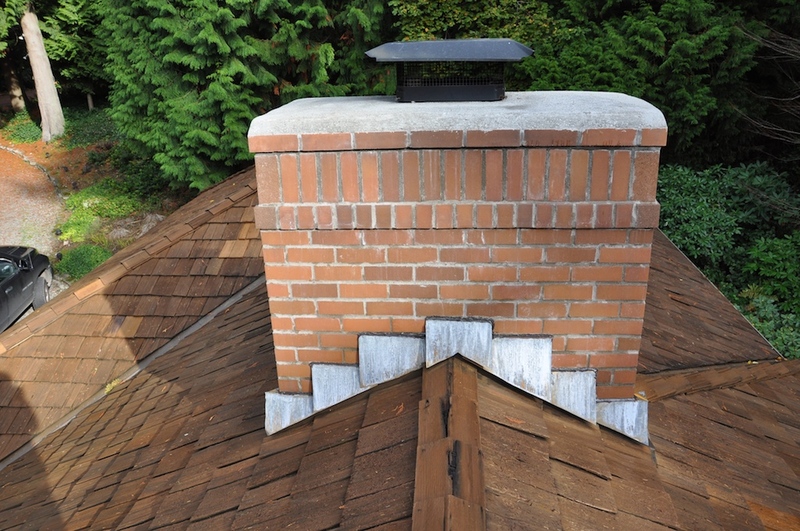 Depending on the extent of build up or condition of the chimney, we offer three levels of inspections. 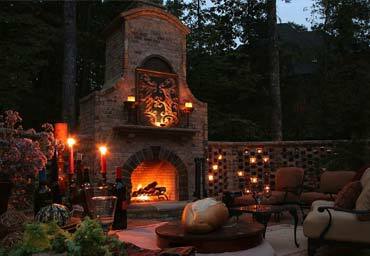 Feel free to contact us to speak to our CSIA certified sweep about your fireplace or chimney.